Road safety is an issue that costs the world billions and claims hundreds of lives every year. But which countries have the safest drivers? Using data from the Department for Transport, Just Tyres have analysed 39 countries around the world to see which are the safest, and most dangerous countries to drive in. You can view their full findings in this graphic here. 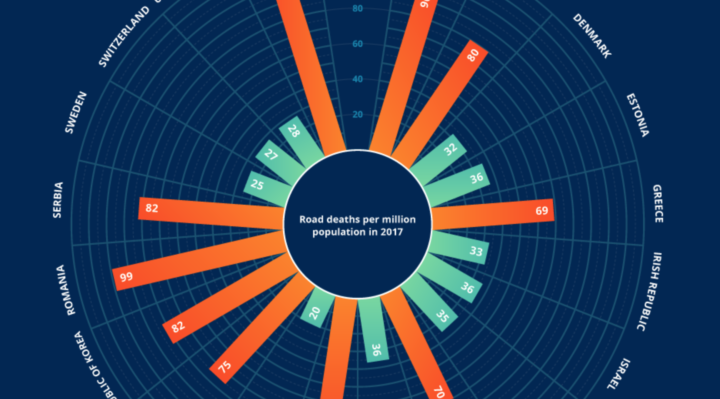 Norway was crowned as the safest country to drive in, with only 20 road deaths per million population in 2017. It’s easy to underestimate the driving distances and time in the longest country in Europe, however roads and motorways in Norway are relatively free of traffic by international standard, well maintained, and the country has more than 70 years experience in using road toll payments to finance costs of bridges, tunnels and roads. Norway was also found to have the lowest child road mortality rate in a 2018 report by the European Transport Safety Council. So what makes the Norwegian roads so safe to drive on? Driving in Norway is generally easy as traffic is calm, and the majority of drivers are law-abiding. Norway has a human oriented traffic culture that prioritises pedestrians and cyclists. In general the Norwegian speed limit is 80 kilometres per hour, except for in built-up areas or town centres, where it is generally 50 kilometres per hour. Norway also has one of the strictest drink driving laws in Europe, allowing only 0.1 milligrams of alcohol per millilitre of blood – much stricter than, for example, the UK where the limit is 0.8 milligrams. 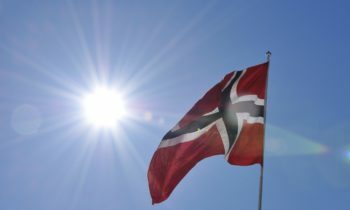 In addition, drivers in Norway have to undertake a comprehensive process in order to obtain a driver’s license, compared to other countries around the world. 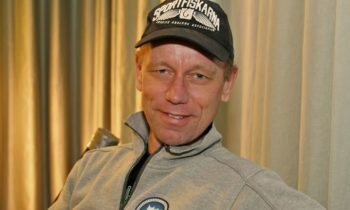 Drivers in Norway must complete a four day class called “trafikalt grunnkurs” (elementary traffic class) which covers general road rules, before taking their driver’s theory and practical test. Therefore compared to European drivers in other countries, who only take theory and practical tests, the cost of obtaining a license in Norway is considerably more expensive. All of these factors combined lead to Norway being the safest country to drive in. See where other countries rank in the full piece here.